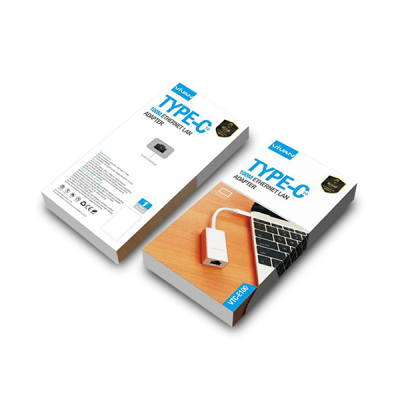 Vivan Type-C USB 3.1 Male to 100M Ethernet Network LAN Adapter is tailored to provide network capabilities to your Apple MacBook 12 inch with USB Type-C port, which offers you a fast transfer speed and a convenient way to download updated software. 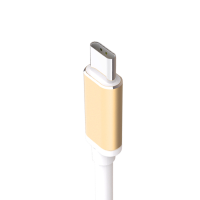 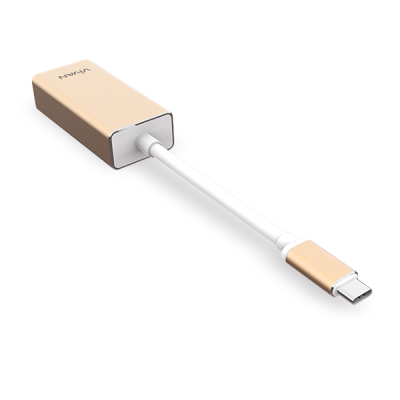 Plug & Use easy operationWithout downloading any external software drivers or connecting any external power, plug this Type-C USB C to RJ45 LAN adapter into your Type-C port computer to experience 10/100M Ethernet Network speed at home, office or hotel. 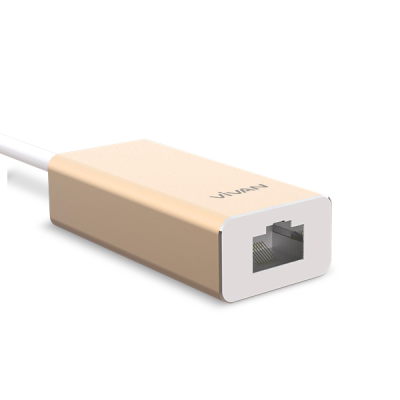 Compact & Light weight designThis Type-C to Ethernet Network LAN Adapter is portable whether you need to have a business trip or go to office. 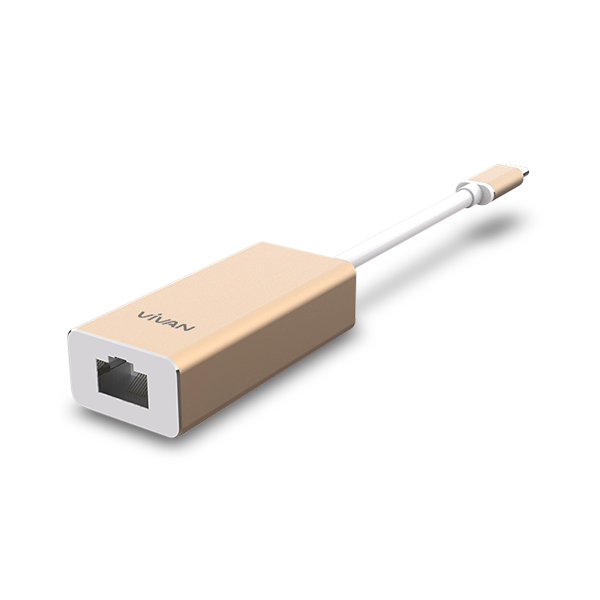 Just take it along with you to experience fast network speed at anytime.